Udaipur. India’s leading telecommunications service provider, Bharti Airtel (“Airtel”), has teamed up with Zoom Video Communications, Inc., a modern enterprise video-first unified communications service, to launch India’s first high quality Unified Communications service offering, an integrated and secure platform for High Definition (HD) audio, video and web conferencing. Businesses can now leverage the next generation unified cloud service for an innovative one-stop-shop conferencing solution to foster effective collaboration amongst its employees and teams globally. Airtel and Zoom’s conference calling solution comes with unique features like, instant one click access, video conferencing, audio conferencing, content sharing, recording, virtual backgrounds, company branding, multi-layer security, and meeting participation of up to 1000 people on video from locations across the globe. The platform will also enable Live Video streaming of Video Webinars for up to 50,000 viewers. Airtel will enable enterprise customers to leverage exclusive benefits on Zoom, including built-in audio conferencing for free. With this, customers can access local dial-in numbers for over 55 countries enabling all its call participants to join the conference easily over audio for unlimited minutes. Airtel enterprise customers opting for this solution will get 24X7 customer care support. 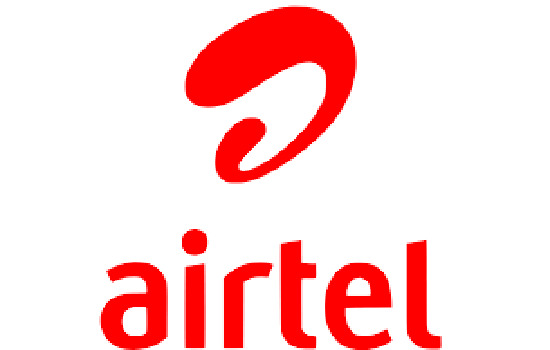 Airtel will also offer easy payment options – monthly billing on a pay as you go basis and special monthly packs. These convenient billing options also enable businesses to avoid making payments using credit cards for the service. Airtel has created unique plans to meet the unified conferencing needs of all businesses. The plans range from approximately Rs. 10,000 for a year to Rs. 24,000 per year offering unlimited conferencing on video, audio and web along with other benefits.